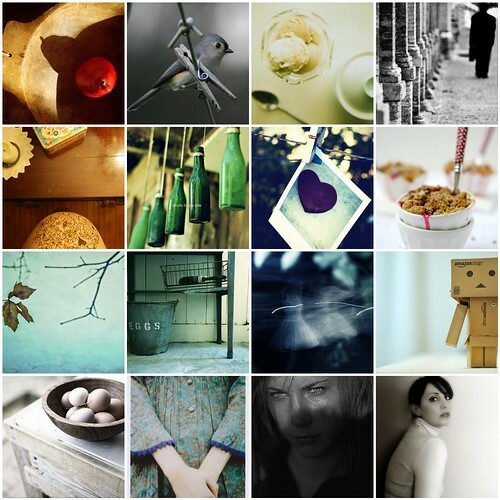 ==>I like to go through my favorite contacts on flickr and look through their favorites. I usually find some amazing photos by individuals that I have never heard of. —>Ted Stevens loses Senate race to Mark Begich. Why it was such a close race–I do not know. Hello, the man is a felon. ~~~>My blog has been having hiccups and making it hard for people to comment. I have been looking at switching to another host. Everyone has been nice enough to just email me their comments/thoughts but I would like to make it easier for everyone to do this without having to track me down. I have been looking into WordPress. If anyone has any suggestions or advice–please give it. +++>I have a family shoot today and I am looking out my window at blue skies and I am so grateful. Yay! On location photographers that live in LA have it so easy. All your pics are so perfect! Good luck on the photo shoot! Have fun on your shoot today! I’m sure it will turn out fantastic. PS The Ted Stevens thing really puzzles me too. If you need any help with wordpress I’m pretty good setting it up at this point, I love the inspiration you share.